Multifandom: Got a secret? Can you keep it? Multifandom: LVI Collab Contest 2013. Original Characters for The Walking Dead, Falling Skies, Terra Nova and The Killing. Once Upon A Time: May 2013 contest 1st place winner! Being Human: Ensemble tribute to Being Human. Lost: LOST tribute video. 3 years later you guys!! Wow. The Wire: A tribute to the corner kids and the adults who tried to help them. The Walking Dead: Another tribute to The Walking Dead. And I see no bravery, no bravery in your eyes anymore. Only sadness. 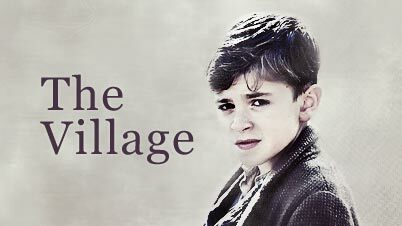 The Village: A Bert Middleton character study highlighting his relationships with his teachers and the issues surrounding his family. Breaking Bad: A study of Jesse Pinkman's partnership with Mr White and how this relationship has slowly consumed Jesse's life and all he cared about.